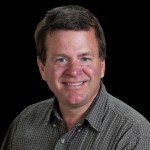 Greg Schmidt serves as Director of the Solar System Exploration Research Virtual Institute (SSERVI), located in the NASA Research Park at Ames Research Center. 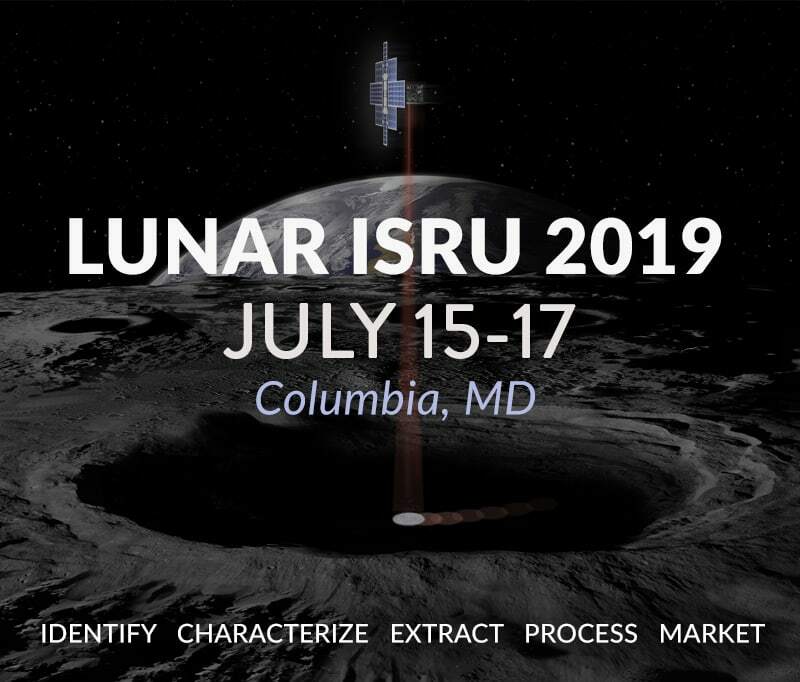 The Solar System Exploration Research Virtual Institute links competitively-selected science teams across the nation working together to help lead the agency’s research activities related to NASA’s lunar exploration goals. SSERVI research includes studies of the Moon (including lunar samples), from the Moon (using the Moon as an observational platform) and on the Moon (studies related to a human return to the Moon). Prior to his current position, Schmidt served as Associate Director for Strategic Planning in the Ames Research Center Science Directorate, where he was responsible for a wide variety of tasks. During this time he also took part in NASA’s senior executive training program, in which he did senior external details at both the Monterey Bay Aquarium Research Institute and the Hewlett Packard Corporation. In parallel, he also was a co-founder of the NASA Ames Space Portal, an organization which promotes activities in Entrepreneurial Space, in which he led development of an effort studying a commercially leveraged lunar science campaign. Within the Space Portal he also established the first known class in space entrepreneurship, which he will co-teach starting in March 2009, and established a Center for Space Biotech at San Jose State University. As Associate Director, Schmidt also established the Space Tech Center at the NASA Research Park, and led development of NASA’s Generations initiative through the Office of Biomedical and Physical Research, which was proposed to Congress in the FY2001 budget. Schmidt was one of the core team who developed the science of astrobiology in the late 1990s. He led the team which developed the first Astrobiology Roadmap, and served (along with David Morrison) as its co-editor. 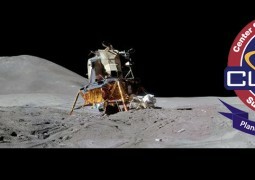 He served as lead for the Astrobiology Integration Office (AIO), an agency-level office based at Ames Research Center. Within the AIO, Schmidt led development of the Astrobiology Augmentation, which resulted in the establishment of the Astrobiology Science and Technology Instrument Development program, and in partnership with HQ leadership, he helped developed the Astrobiology Science and Technology for Exploring Planets program, both of which have led to major advances in instrument and platform technology for astrobiology. Schmidt also was an early member of the team which developed the NASA Astrobiology Institute prior to its opening in 1999. In the mid-1990s Schmidt served at the NASA HQ Life Sciences Division, where he developed and managed two new technology programs focusing on enabling technologies for life sciences spaceflight experiments and advanced sensor systems for environmental monitoring. These programs led to two successful Space Shuttle demonstrations of “electronic nose” and miniature mass spectrometer experiments. At NASA HQ, he also co-developed the Advanced Human Support Technologies program, and led a collaboration with the National Cancer Institute which leveraged NASA and DOD technologies for the early detection of breast cancer. Prior to his work at NASA HQ, Schmidt led the development and successful flight of the Ames payload on the Spacelab-J mission, the first major joint NASA-Japanese space mission. Amongst other achievements, this payload demonstrated the first-ever vertebrate reproduction in space, using the African clawed frog Xenopus laevis. Schmidt also served as lead for development and flight of the General Purpose Work Station, a “laboratory bench” for biological experiments which flew flawlessly on 4 Spacelab missions. Schmidt is an Associate Fellow with the American Institute for Aeronautics and Astronautics. He received the NASA Outstanding Leadership Medal for his work in astrobiology and life sciences, and has received NASA Group Achievement awards for development of the Space Tech Center, Astrobiology, the Spacelab-J mission, the Spacelab Life Sciences-1 mission and the Leonids Multi-Aircraft Campaign, amongst others. He holds a Master of Science degree in Biotechnology from U.C. San Diego and a B.S. in Physics from U.C. Davis, and has done additional postgraduate study and research at the U.C. Berkeley Sensor and Actuator Center, where he specialized in MicroElectromechanical Systems (MEMS).